Catalan, revised with recent games and new chess opening analysis by computer programs including Houdini. 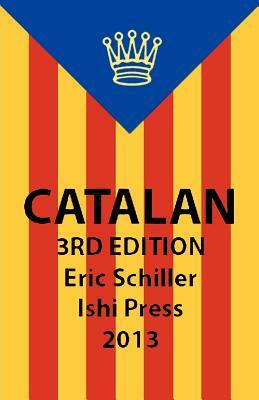 Since this book first came out the Catalan has been played with great success by World Chess Champion Garry Kasparov and other grandmasters. This has necessitated this great expansion with new games and the latest chess computer analysis.